Ever since its debut in 2011, we have been treated to an all-new season of Game of Thrones every year, and 2017 was no different. 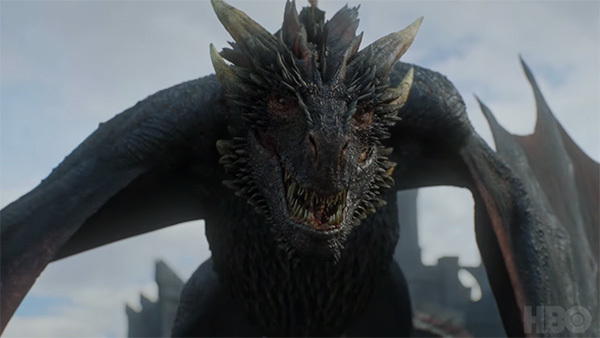 However, with the final season upon us, there have been rumors that 2018 may be uncharacteristically Game of Thrones-less, with the season being pushed out to a 2019 release. Now it would seem that our fears, and those rumors, have been confirmed as true. 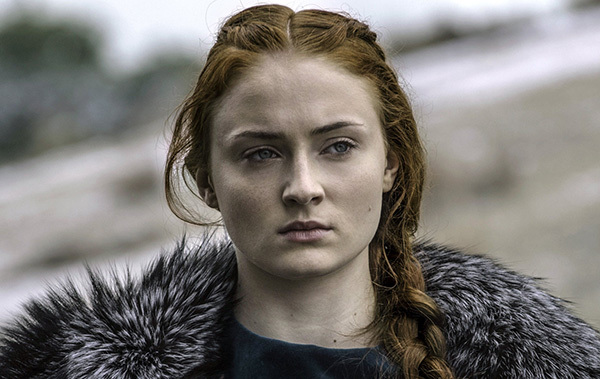 Speaking to Variety, Sansa Stark actress Sophie Turner said that filming for the new and final season of Game of Thrones only began in October and that there is a long way to go before it will be ready to conclude. That means that getting everything filmed and ready to share with the world is going to take some time, making a 2018 debut somewhat unlikely. That timeline could theoretically have Game of Thrones’ final season air in late 2018, but according to Turner, we can all put that little shred of hope to bed, with a 2019 launch essentially now confirmed. Yeah, I’m really excited. ‘Game of Thrones’ comes out in 2019. ‘Dark Phoenix’ is in November. Then I have a couple indie movies coming out. I’m a producer on my next movie [‘Girl Who Fell From the Sky’]. So I’m really excited about the future. So there we have it. Unless Turner is playing the long game and we are going to have a big reveal in a few months’ time, it looks like we will have to wait until 2019 to see how the story ends. We don’t want it to be true any more than you do, but with so much great content available via the likes of Amazon Prime Video and Netflix already, we suspect we will not struggle to fill the time.